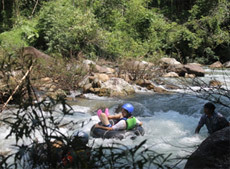 Playing to the Nature is a great way for re-charging the battery yourself. 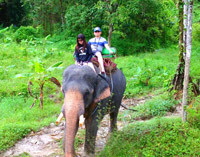 Finding out the great friendship thick Nature nowadays, is not easy way to do on every Big City, especial in Phuket, Krabi or Phang Nga. 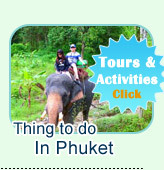 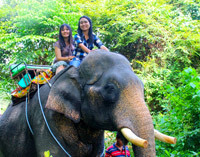 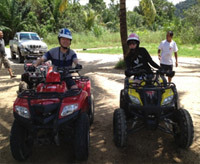 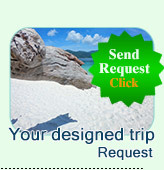 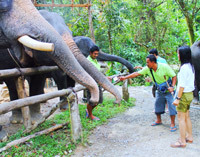 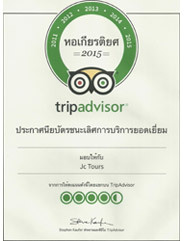 Jc.Tour Phuket had tried very hard to find out and select the real virgin nature places to be a great day trip of the Nature. 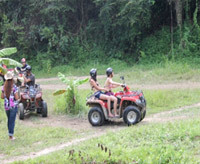 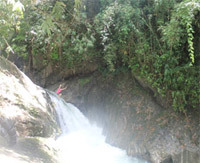 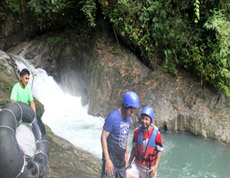 By this day trip; The activities of the nature fun- is the one we can guarantee that you will never miss hope, if you are the one of nature discovery lovers. 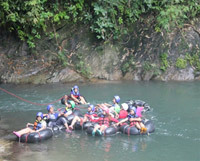 The following is the Highlight pictures and brief detail. 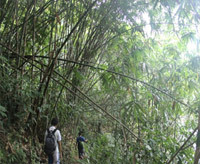 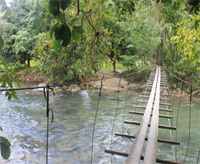 Start to see the beautiful of the Nature by Mini Jungle Walk up to the Mountain Safari. 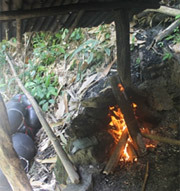 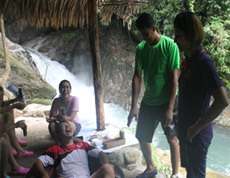 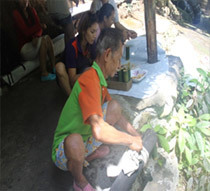 Hot Coffee made by the Nature will be served at the Lake of Waterfall, after you had got cool from Water Swimming. 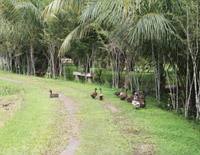 (Nature is all around). 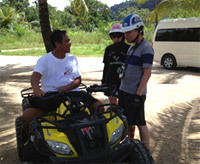 The time of the new Discovery is starting. 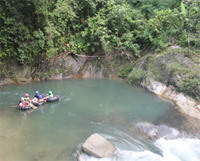 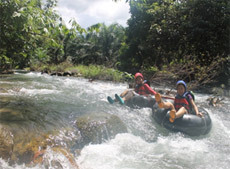 It is a great fun and adventure on the fast water river. 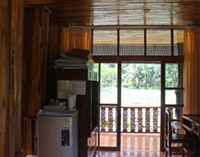 (The nature is all around). 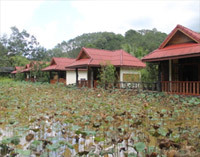 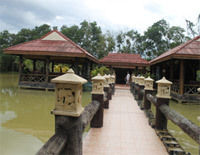 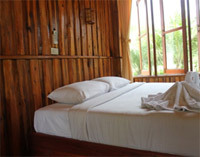 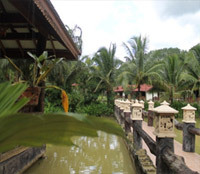 Our Bungalow Rooms are located on the Lotus Lake. 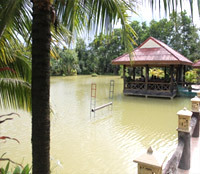 It is all around by the Nature. 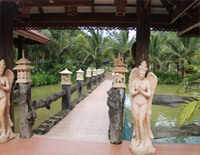 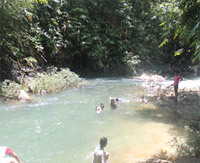 The Resort's location is real nature. 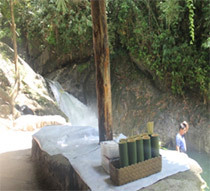 This place can make you feel refresh. 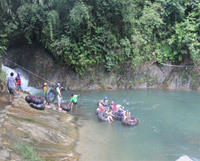 Relaxing with the nature along the Nature River with the Bamboo Rafting and stop for swimming on the way.